There was quite a bit of name dropping and product placement during Convergence 2013 - the Microsoft Dynamics annual user convention. 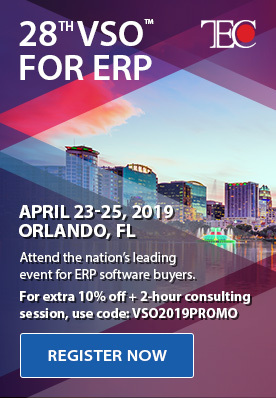 There are some well-known brands and organizations running their businesses with Microsoft Dynamics ERP and Dynamics CRM products. The attendees at Convergence 2013 got to benefit – we all snacked on Chobani yogurt with Driscoll’s Berries while drinking Talking Rain Ice beverages and checking out the Formula 1 car. I just wish we had all gotten Revlon and Pandora gift bags! 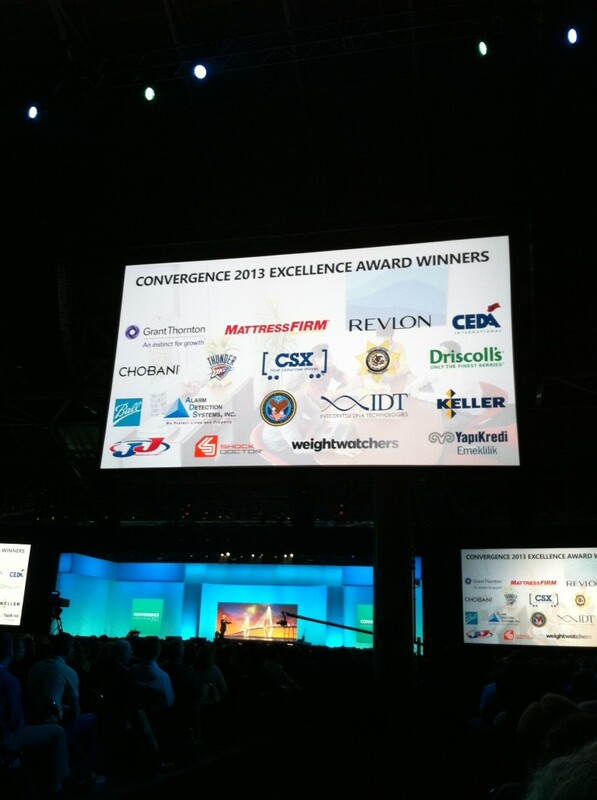 Plus, there are the Customer Excellence award winners and finalists. 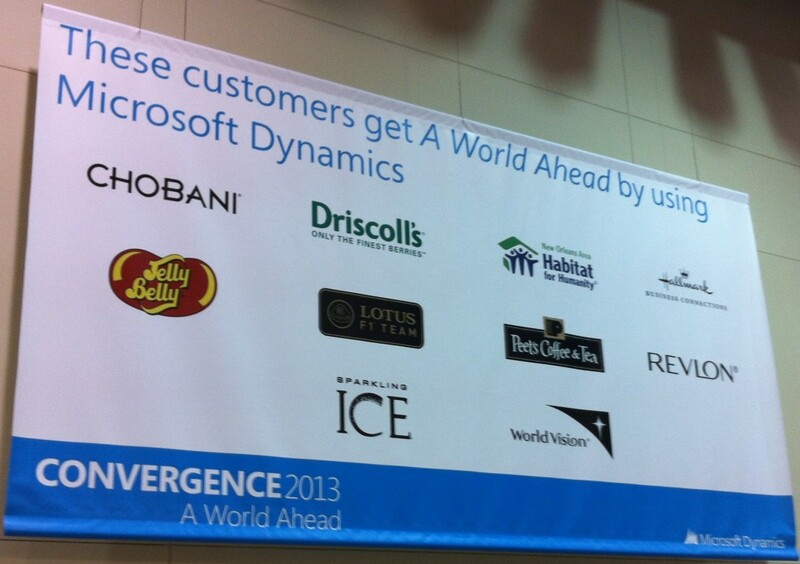 All these companies are using Microsoft Dynamics. 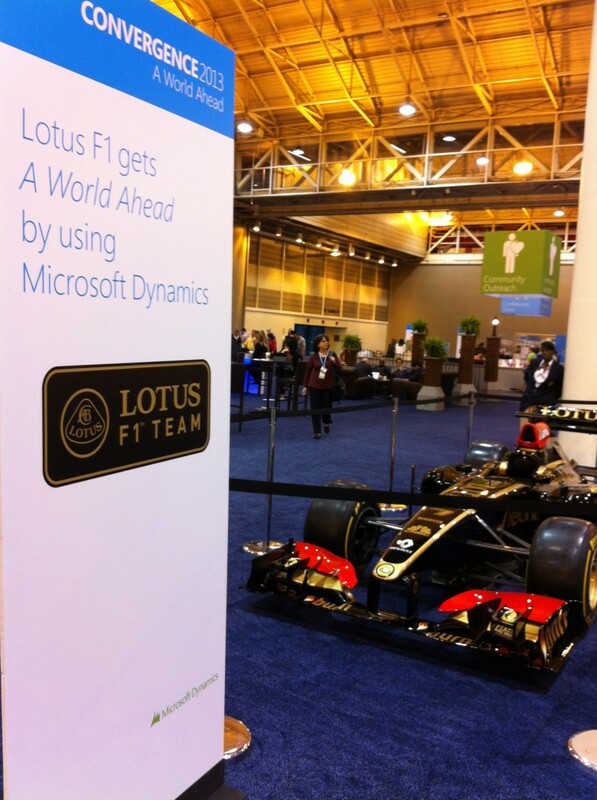 So if you are thinking of using Microsoft Dynamics ERP and CRM products, you are in great company! 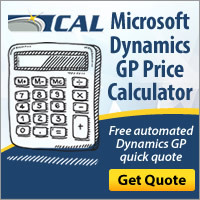 Read some local Microsoft Dynamics GP case studies of our “famous” CAL clients. 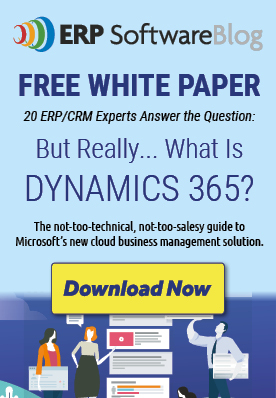 FREE Microsoft Dynamics Based Software! Thank you for this list.It is indeed very helpful..
how MS corperation would makes much more profit 100s million$? SaaS+Paas on SP and Dynamics ERPs & CRMs…. My (Admin E-Business Solutions)will profit MS Customers with positive ROI 8.3%………..